'Bare Bones to Bodies: Embodying Social Diversity in Late Bronze Age Greece' is the title of this Fitch-Wiener Seminar. 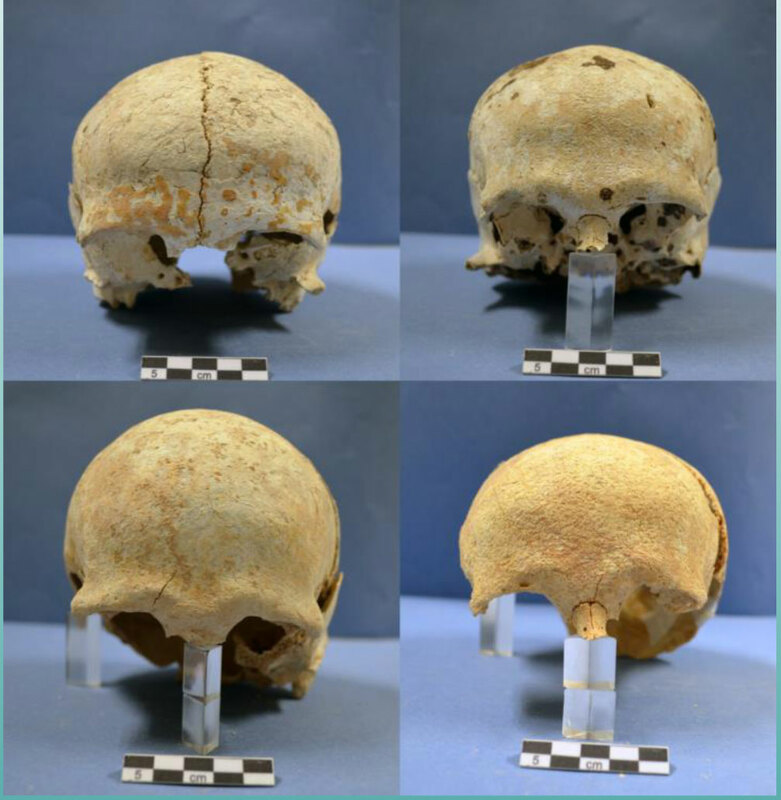 Kaitlyn Stiles (Malcolm H. Wiener Laboratory Research Associate, University of Tennessee) will address the topic “Bare Bones to Bodies: Embodying Social Diversity in Late Bronze Age Greece”. The event is part of the Fitch-Wiener Labs Seminar Series, organized by the American School of Classical Studies at Athens.